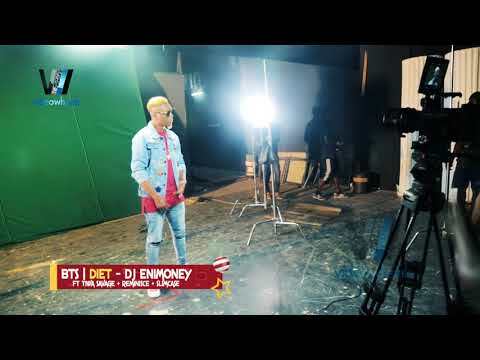 Just when we thought we’ve heard it all, DJ Enimoney comes online with a brand new meal plan that he aptly titles “Diet.” On this one, he scores the support of a beastly heavyweight line-up including Slimcase, Reminisce, and Tiwa Savage. First things first, DJ Enimoney who doubles as YBNL Nation‘s official disc jockey is known for his notorious mixes and stunning collaborations. However, he takes things to new heights with “Diet;” especially considering the abundance of talents lining its steamy verses and killer hook that’s an anthem by all accounts. He brings the “Shaku Shaku” drive to bare yet again on “Diet” to make us pencil him as one of the up-comers who will make a mark in the industry this year. However, Baba Hafusa isn’t yet to get baptised as he returns to his sultry, sensual and expletive-laden lyrical lines that’s definitely set to become the next diet for the streets. 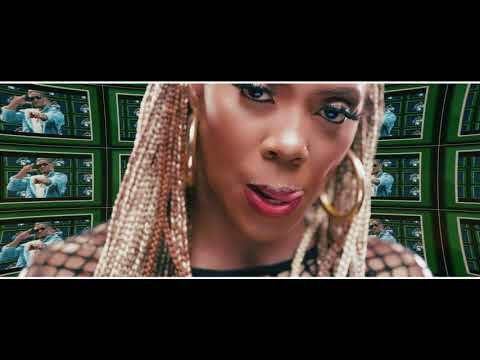 Nigeria’s most-sought after diva, Tiwa Savage completes the rout and smash on “Diet.” The talking point might be how the Mavin Records‘s songstress blends seamlessly into the ibile and “Shaku Shaku” movement. Truth is Mama Jamil might have just become the new bride of the streets with a stunning delivery that is a world different from her usual Afro Pop kinda offerings. DJ Enimoney might have already scored one of the biggest songs of the year’s first quarter with “Diet” and it is not so surprising considering the fact that it was produced by the legendary Sarz On The Beat. You’d be absolutely insane to miss out on this monstrous feast.